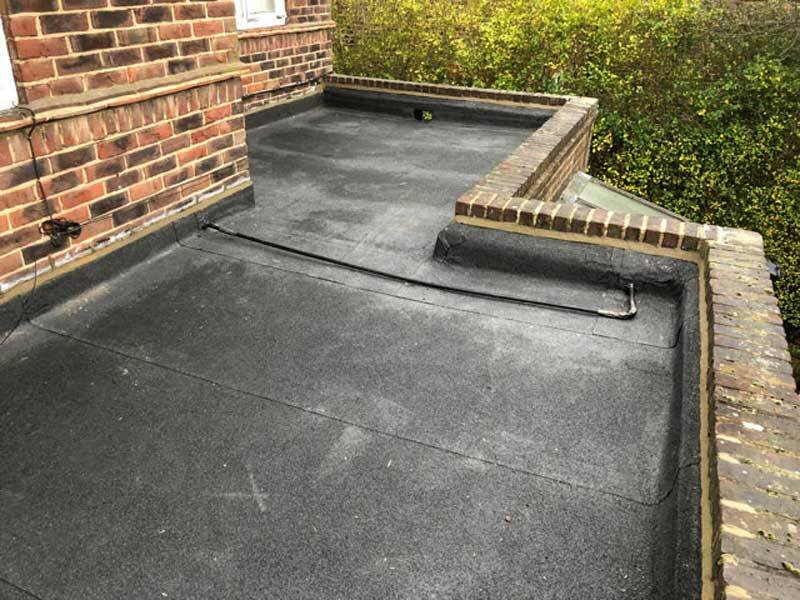 It's not just domestic premises that can benefit from the professional touch of T. J. Copping Ltd, businesses and local authorities know quality workmanship when they see it. 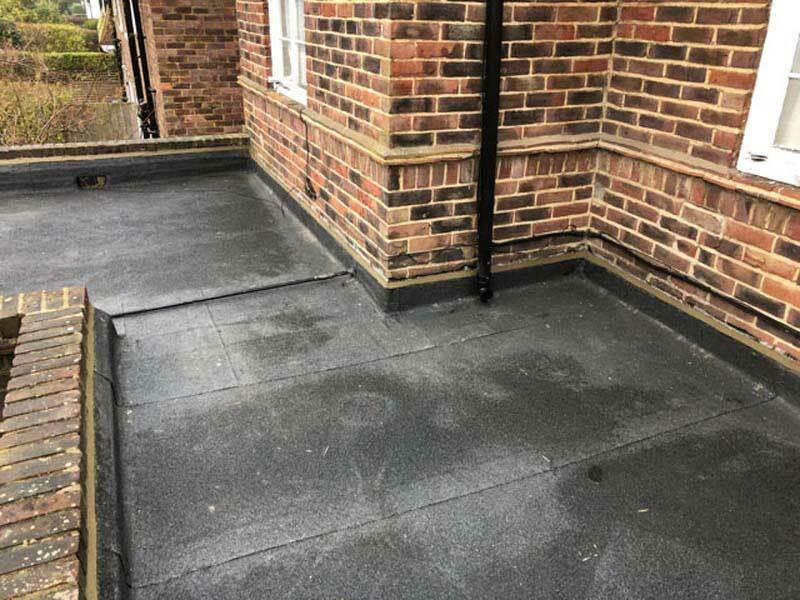 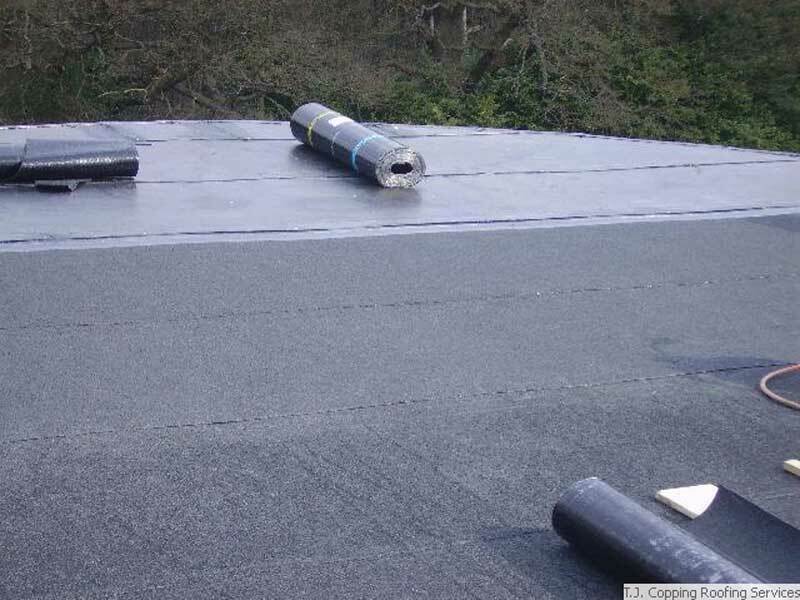 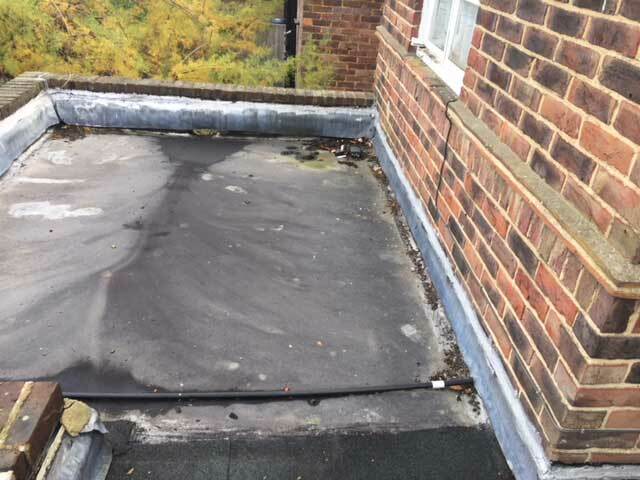 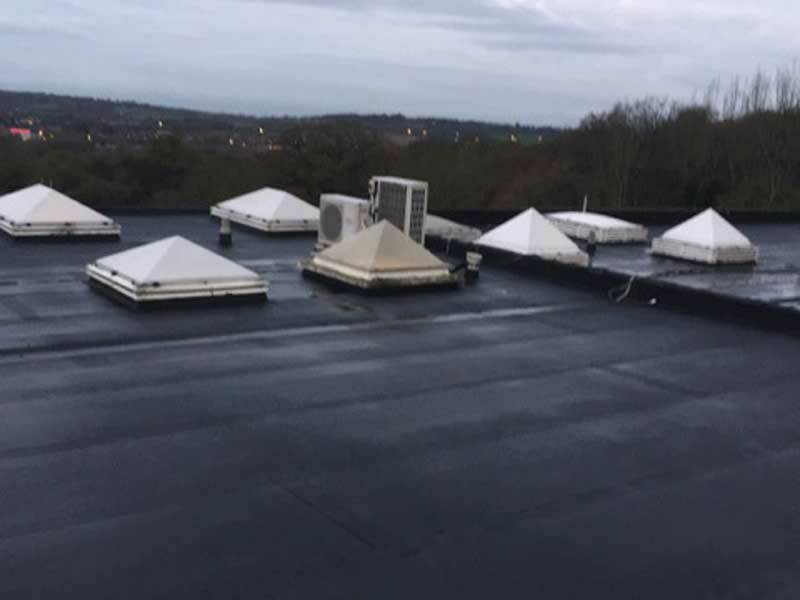 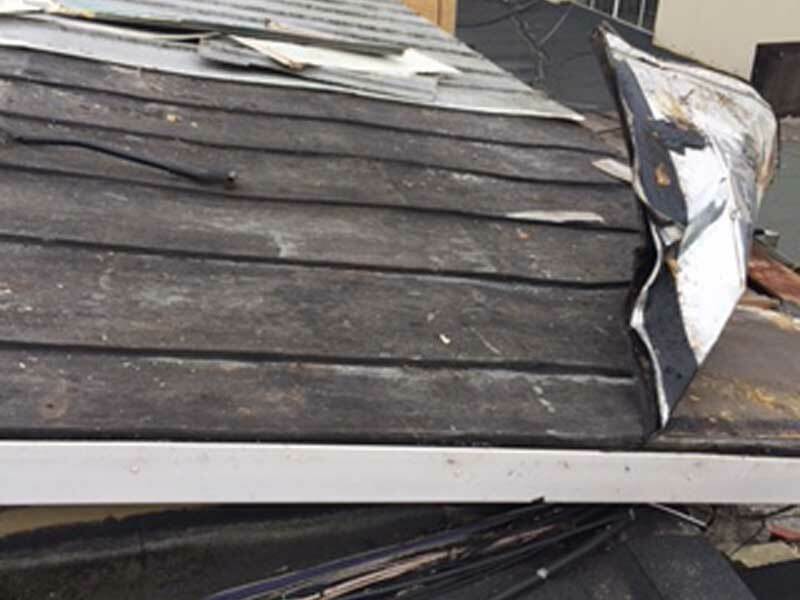 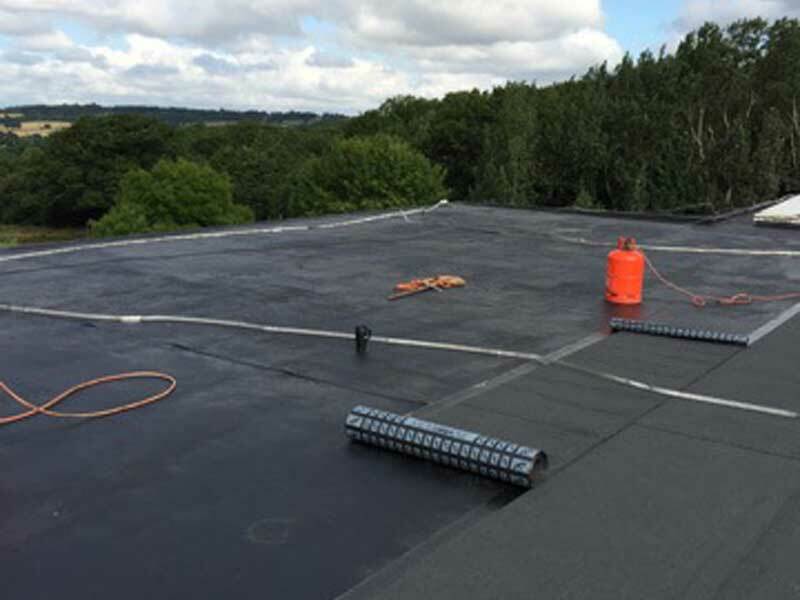 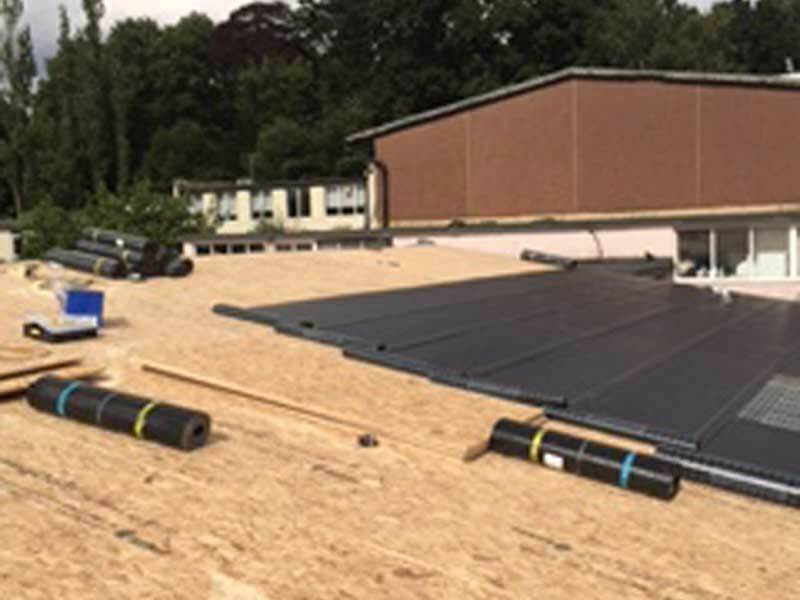 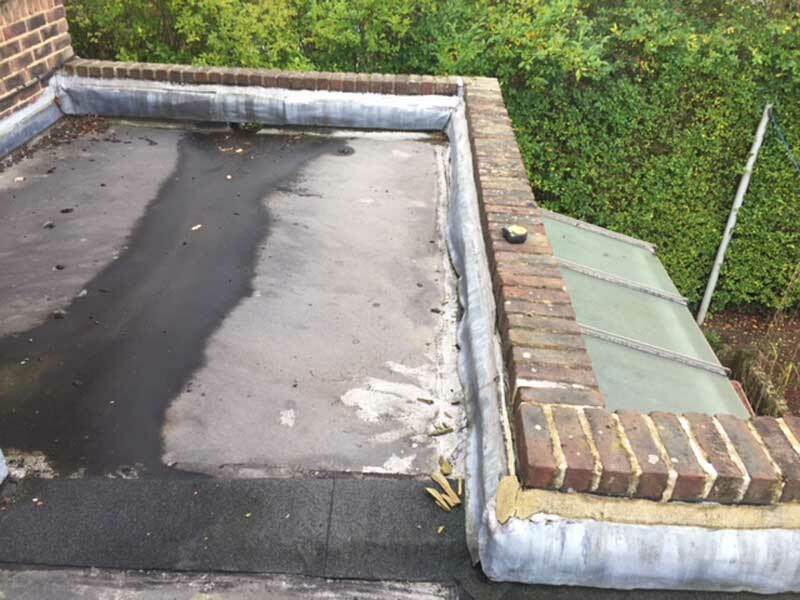 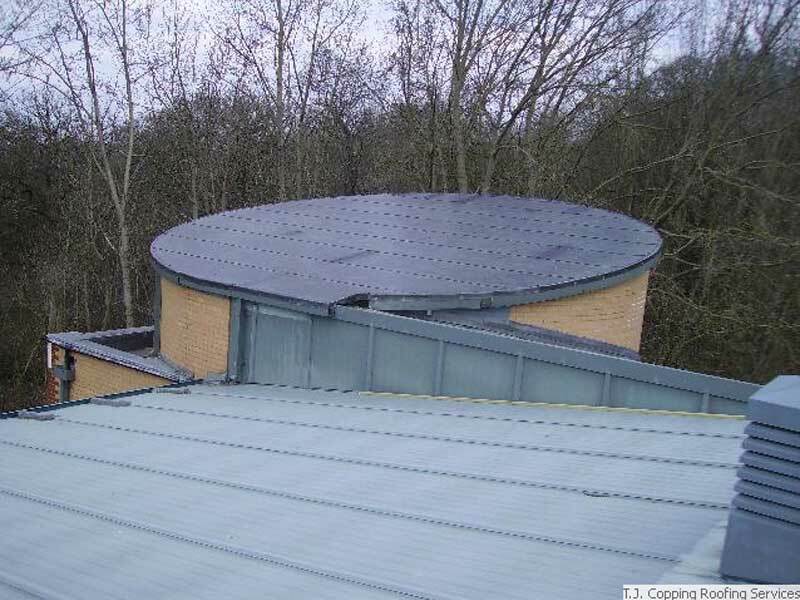 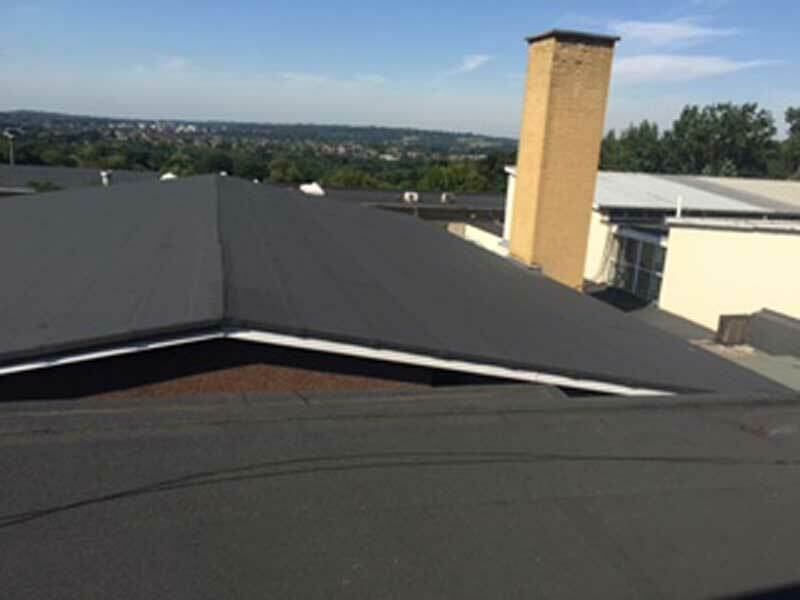 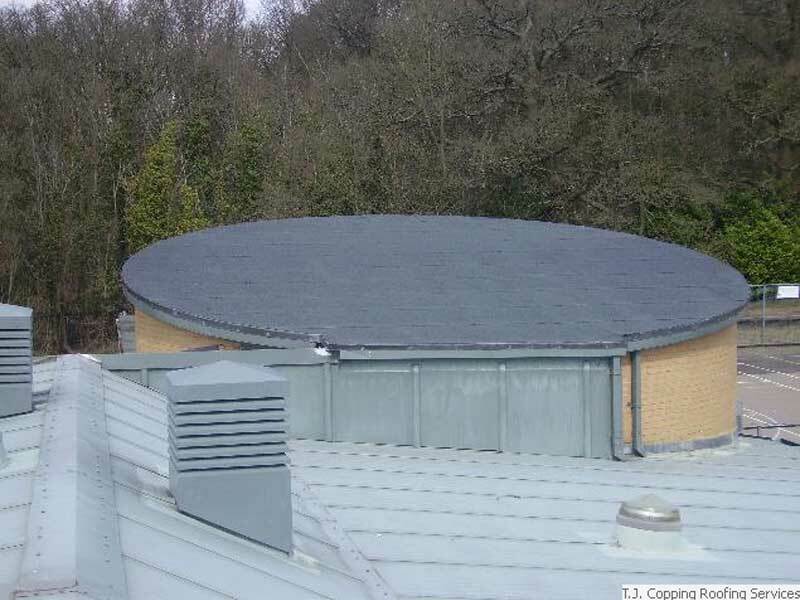 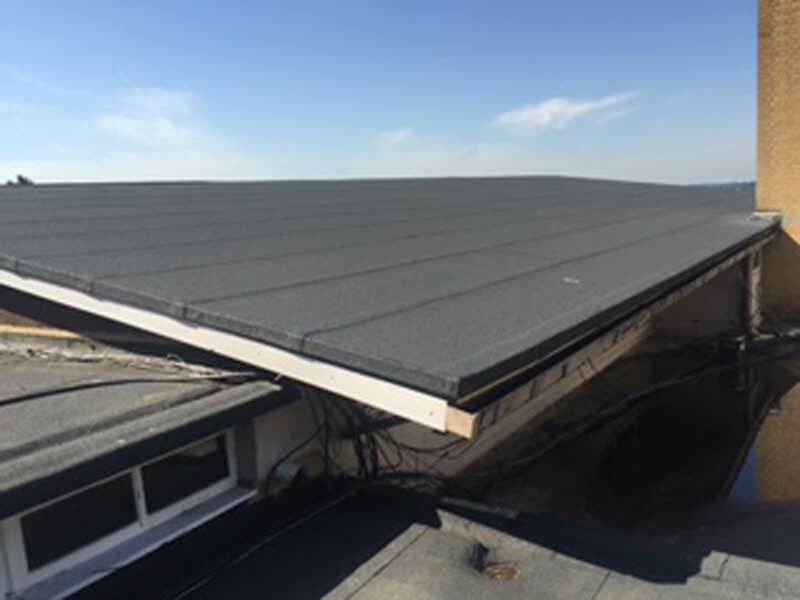 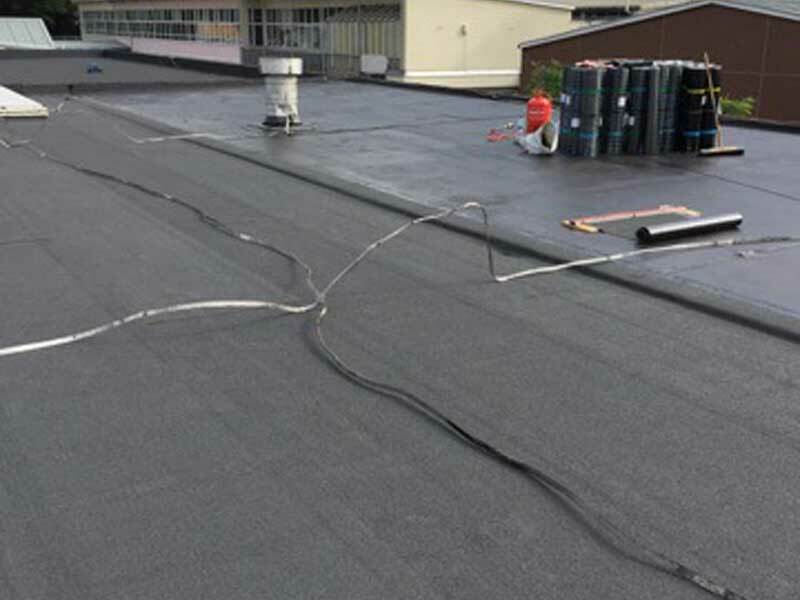 T. J. Copping Ltd have completed many commercial roofing contracts over the years and as you can see from just a select few on this page, there really is no job that is too big for us. 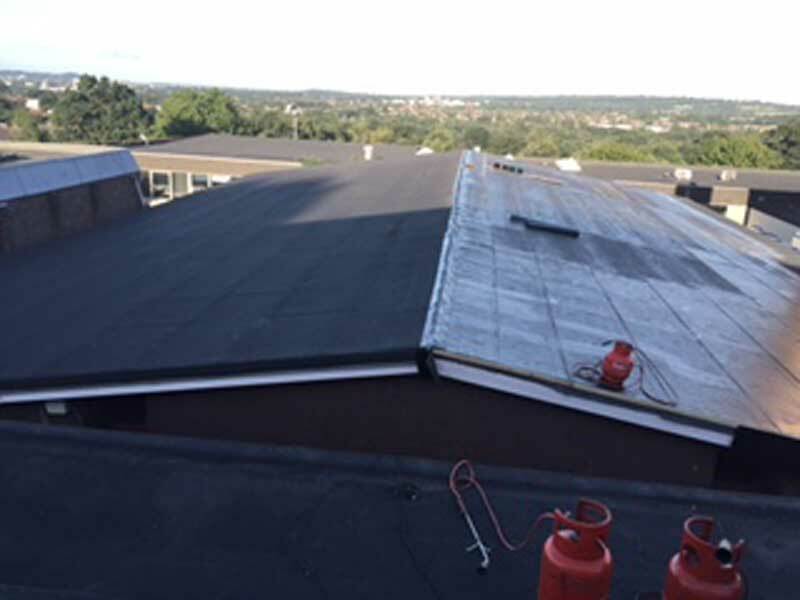 Roofing projects on schools, colleges, factories and office buildings have all been part of the day to day business of T. J. Copping Ltd for many years and there appears to be no shortage of demand for our expertise, with enquiries from the private and local authority sector being received on a regular basis.